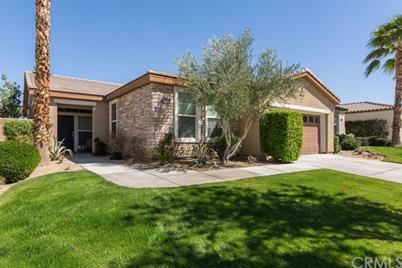 This open Oasis floorplan flows wonderfully to the open and spacious backyard featuring an extended patio cover (builder option), and pool and spa. 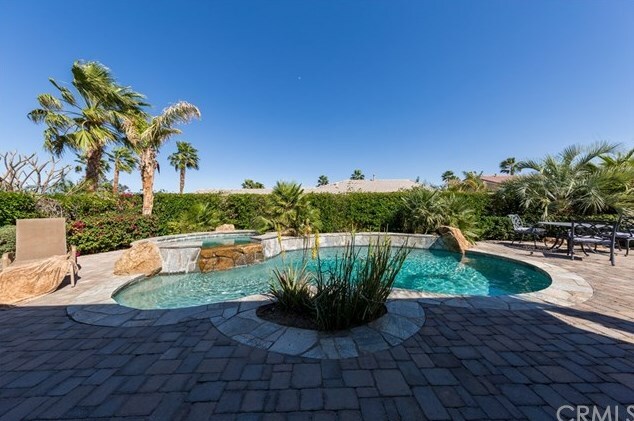 The pool has an elevated spa with waterfall feature and has recently had all the pebbletech re-done. 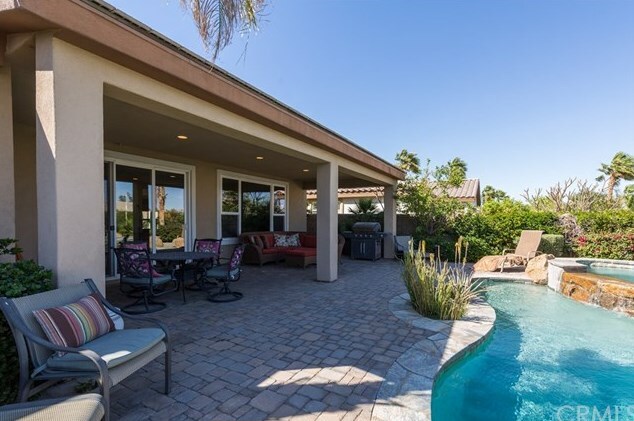 The yard has as mature tropical feel and the patio itself is pavers leading directly to the stone pool. 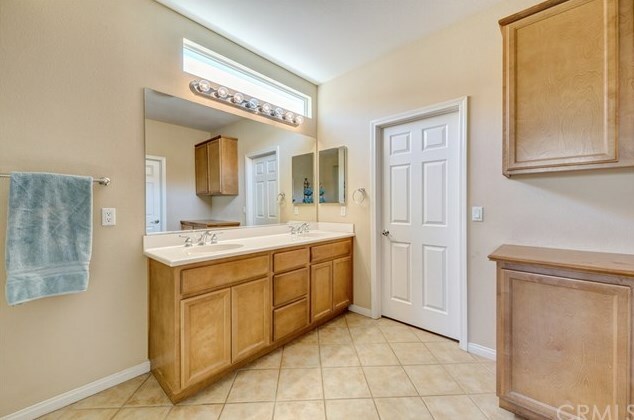 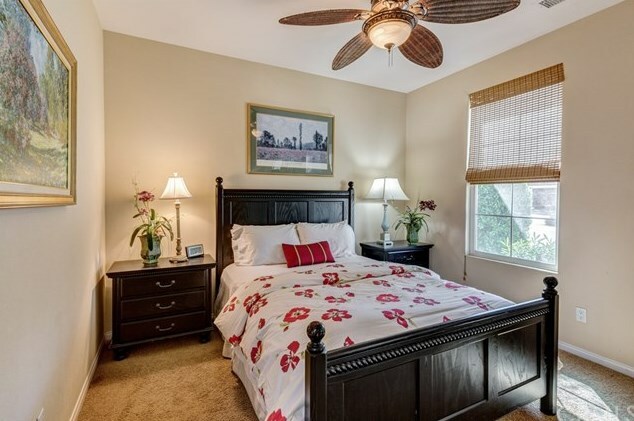 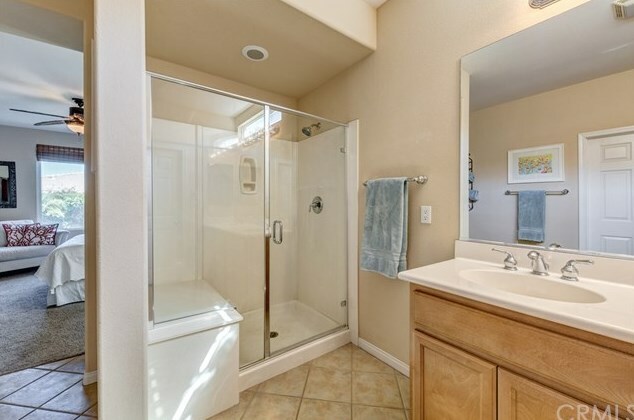 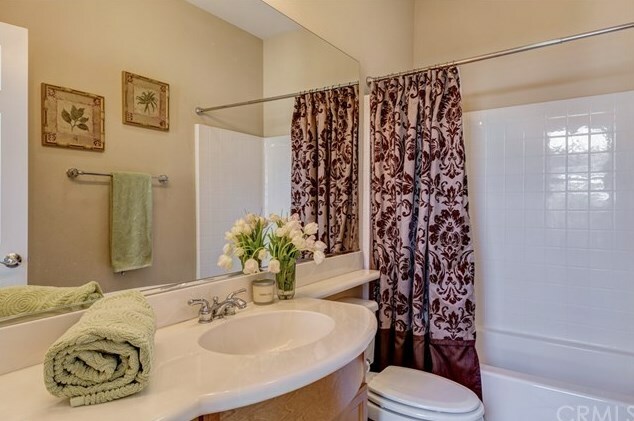 Inside you will find a neutral pallet that has been well maintained and tastefully decorated. 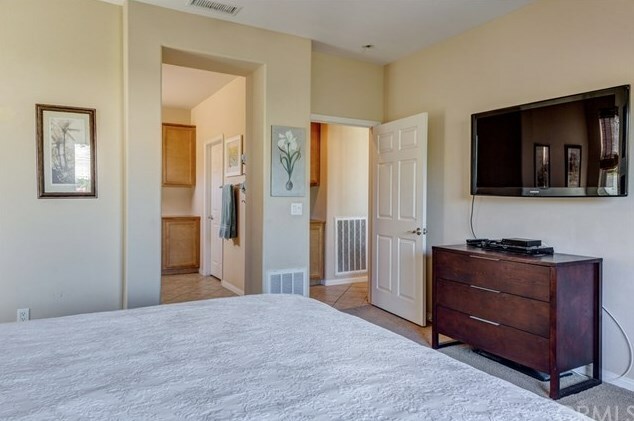 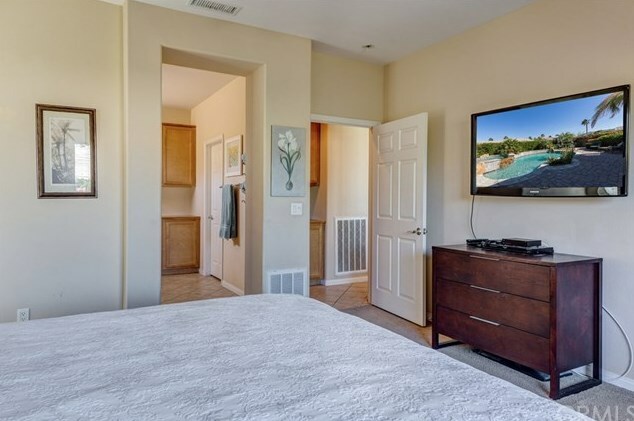 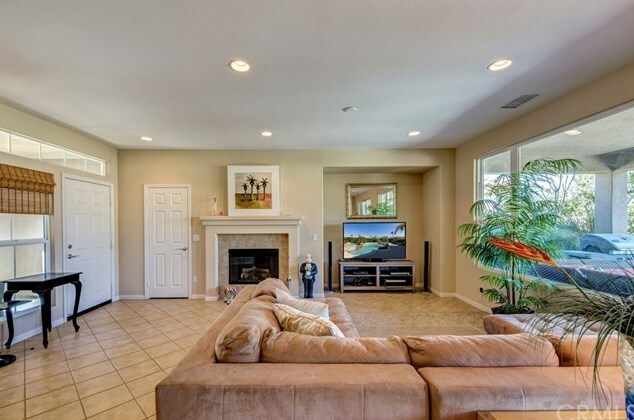 This open floorplan has most of the square footage focused in the main living space and master suite while offering the guest bedroom privacy on the other "wing" of the home. 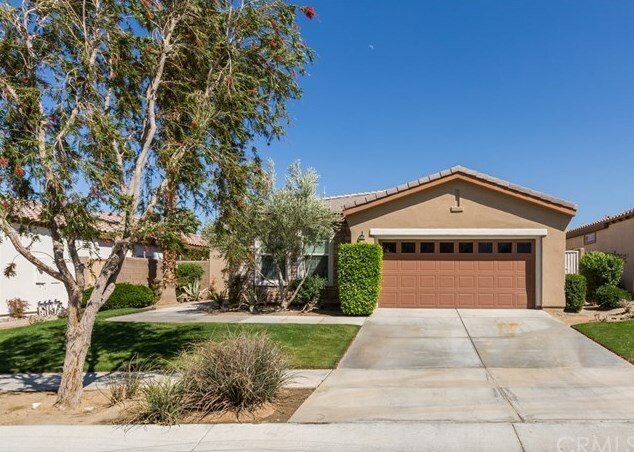 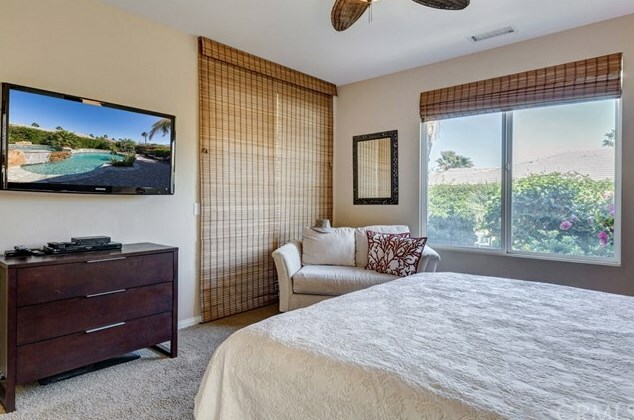 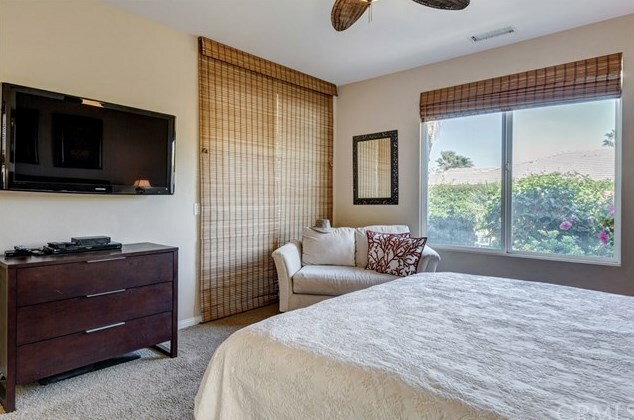 60132 Angora Court, La Quinta, CA 92253 (MLS# OC18064229) is a Single Family property with 2 bedrooms and 2 full bathrooms. 60132 Angora Court is currently listed for $399,999 and was received on March 20, 2018. 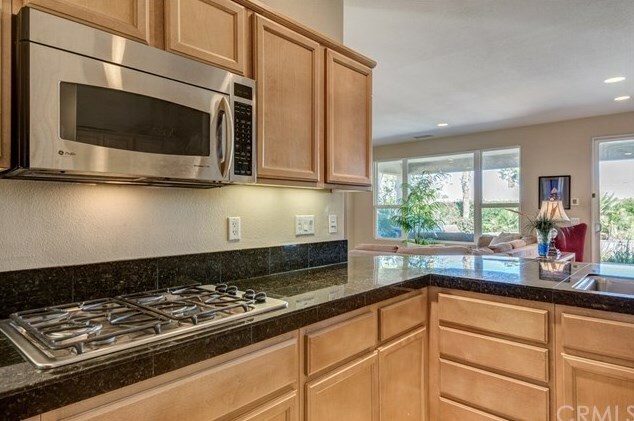 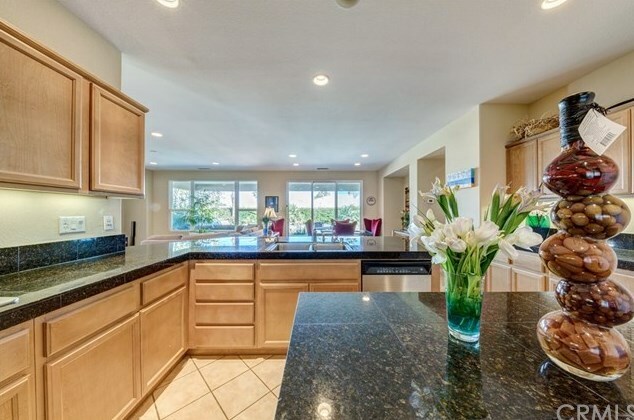 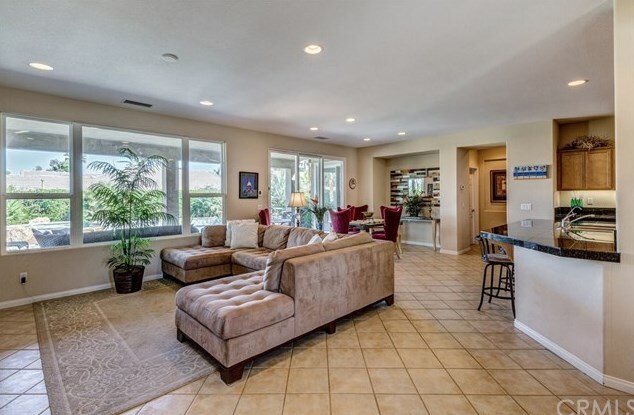 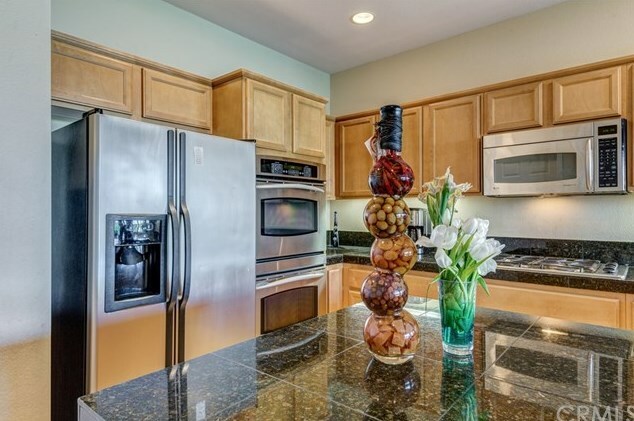 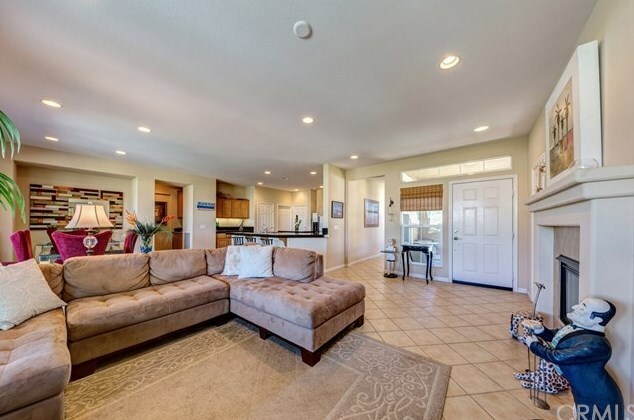 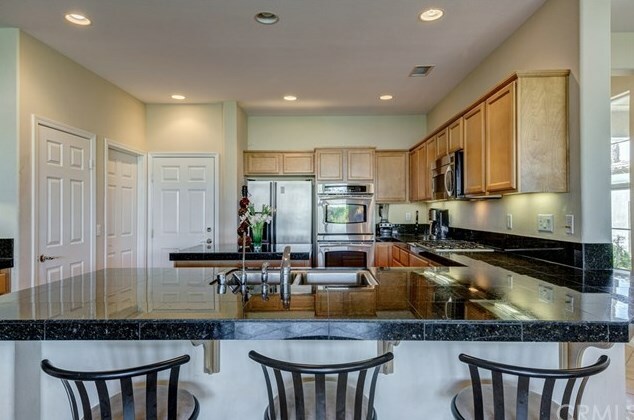 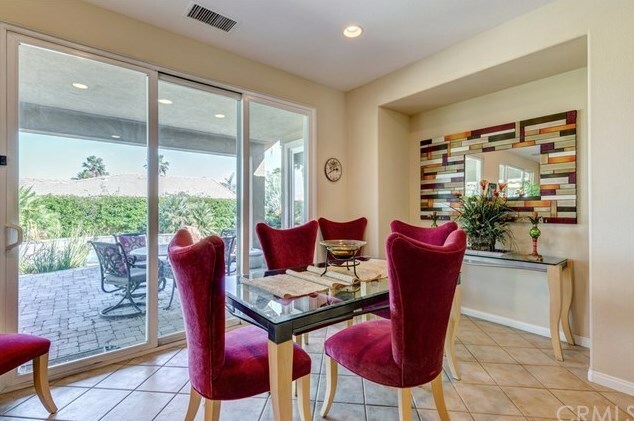 Want to learn more about 60132 Angora Court? 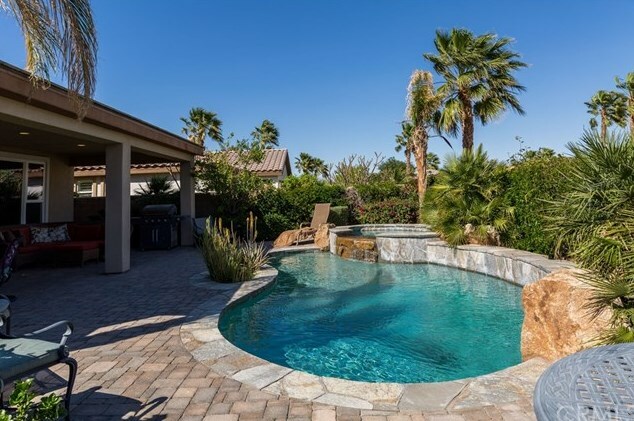 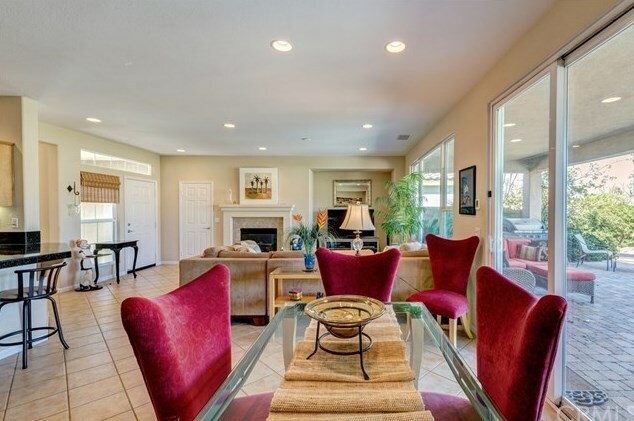 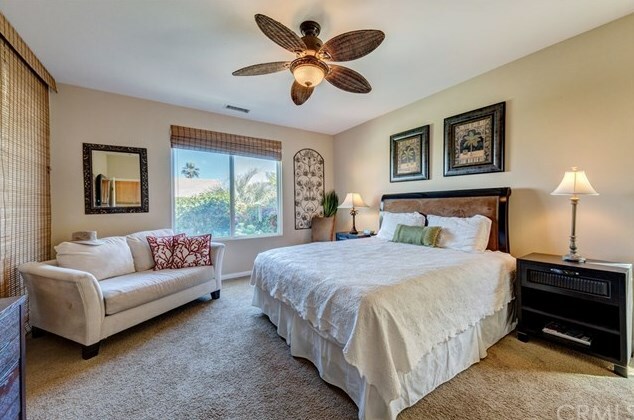 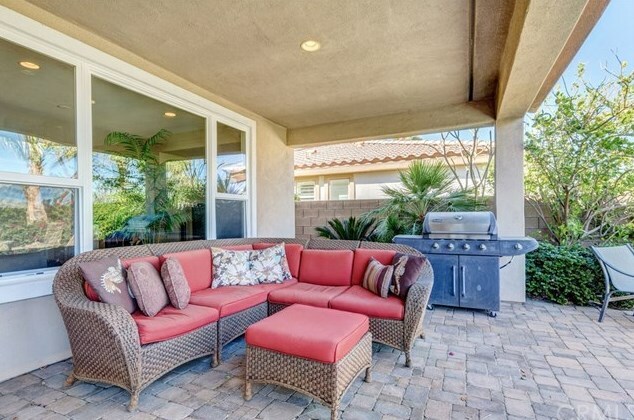 Do you have questions about finding other Single Family real estate for sale in La Quinta? 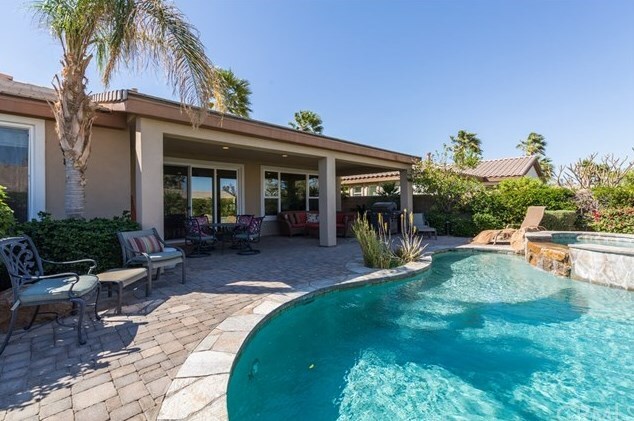 You can browse all La Quinta real estate or contact a Coldwell Banker agent to request more information.